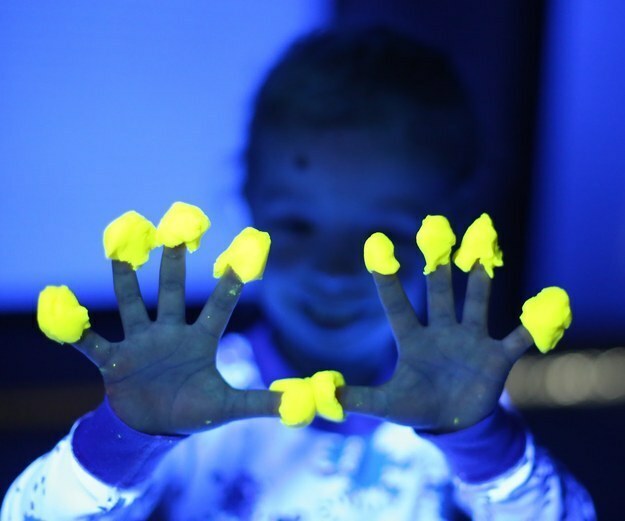 You simply need: 1 bottle of clear school glue, same amount of water, ½ teaspoon of Borax, ½ cup of hot water, few sprinkles of silver and blue glitter and a few drops of blue colouring. 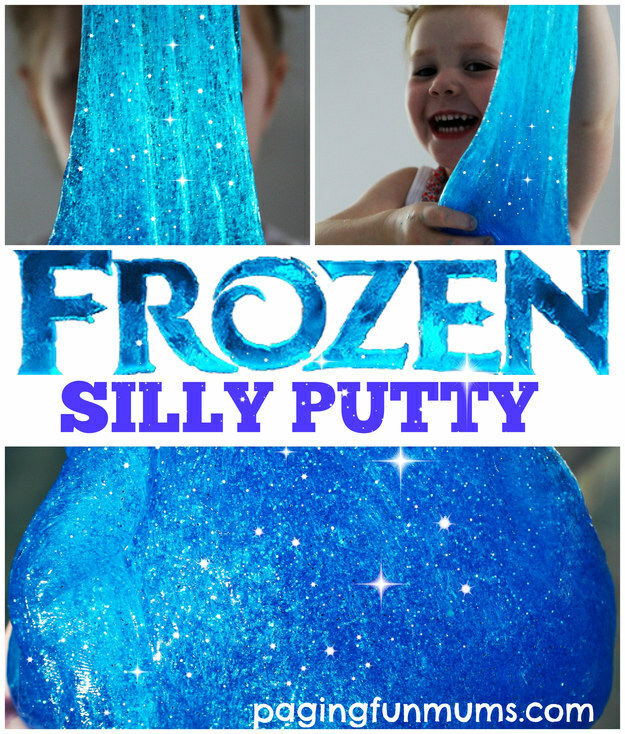 All you need to do is pour glue into a bowl, fill the same bottle with water and add to the glue, stir until well combined, add a few drops of blue food colouring and stir, add a few sprinkles of glitter and stir again. In another cut, add ½ cup of hot water, add ½ teaspoon of the Borax to water and stir until dissolved. Pour this solution into your original bowl. Stir and watch the magic happen! You know what else is amazing?! 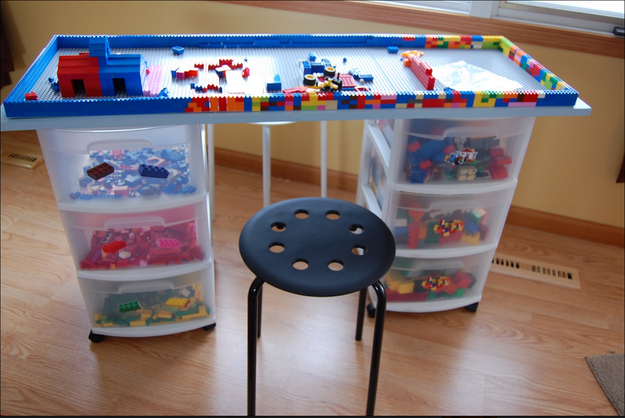 This Lego table! Does your kid love ?The Little Mermaid?? 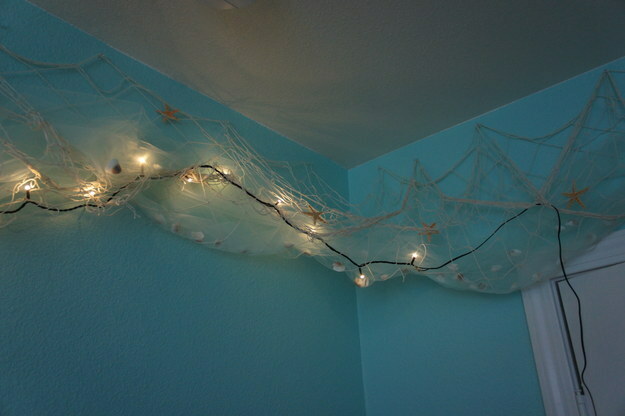 If so, this decoration will make their jaw drop! 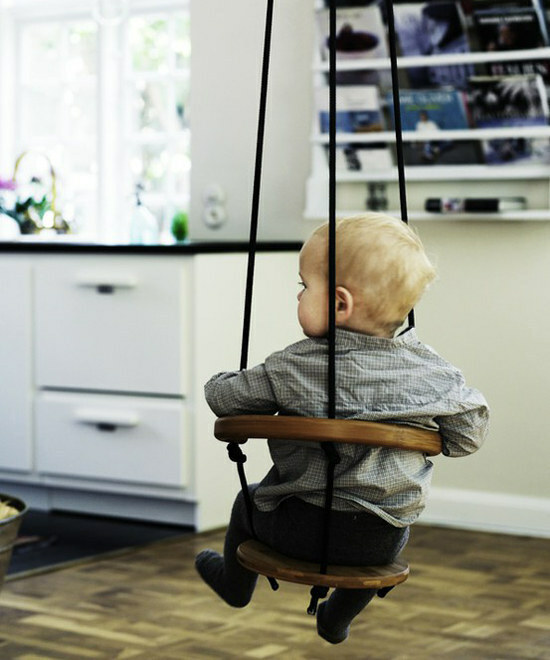 This is super cool! Here?s how. 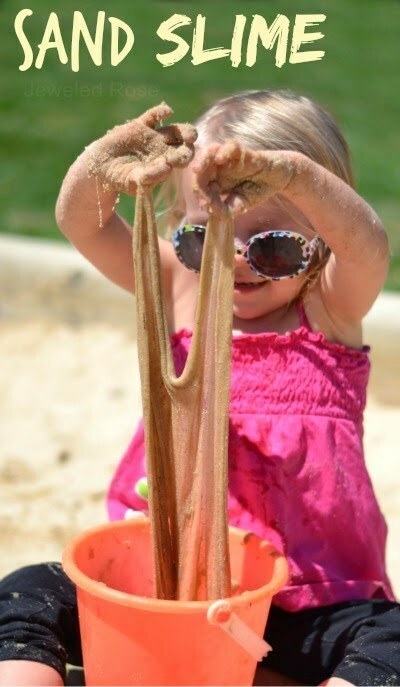 Edible playdough is pretty cool too. 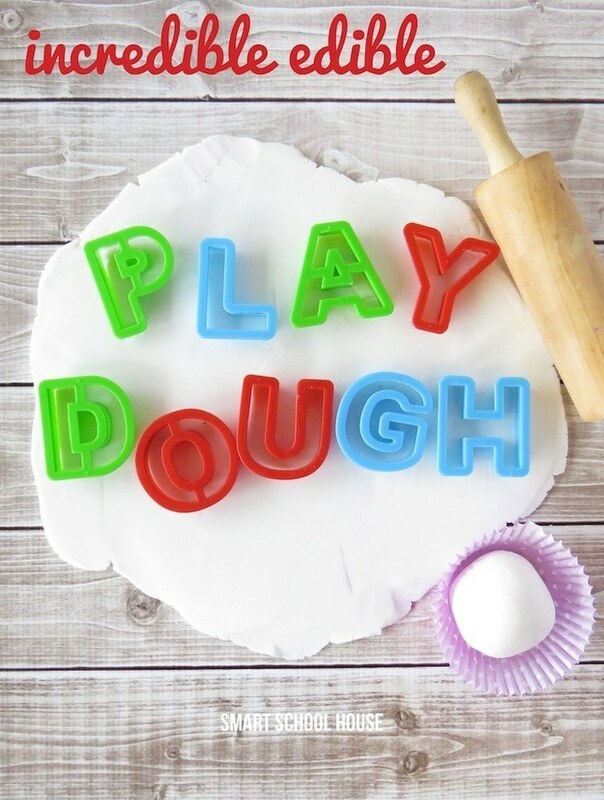 Find out how to make ice cream flavoured playdough here. 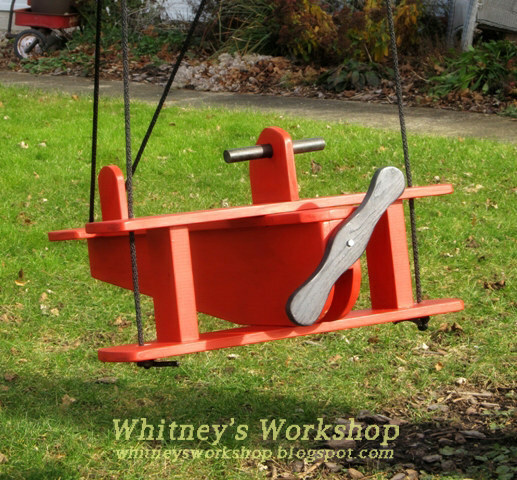 Older kids, meanwhile will want this skateboard swing in their yard. 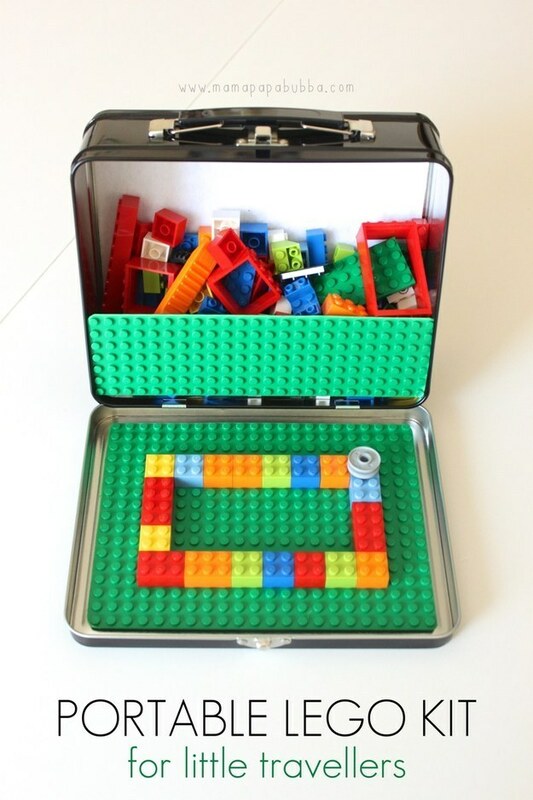 Why didn?t I have one of these?! It?s so simple ? 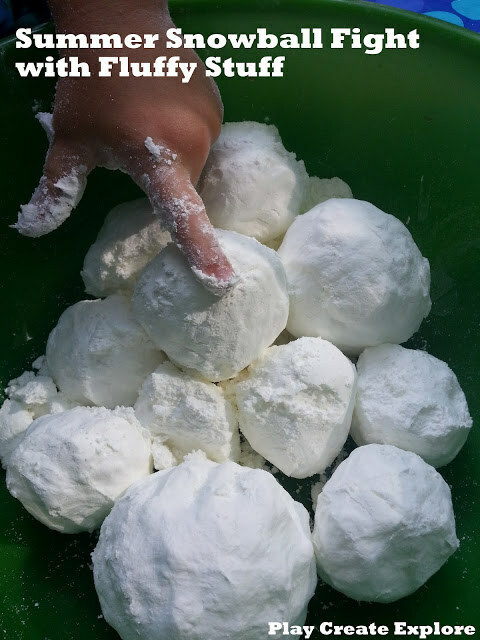 you need 2 boxes of corn-starch and 1 can of shaving cream! Simply mix them together and mould into balls ? 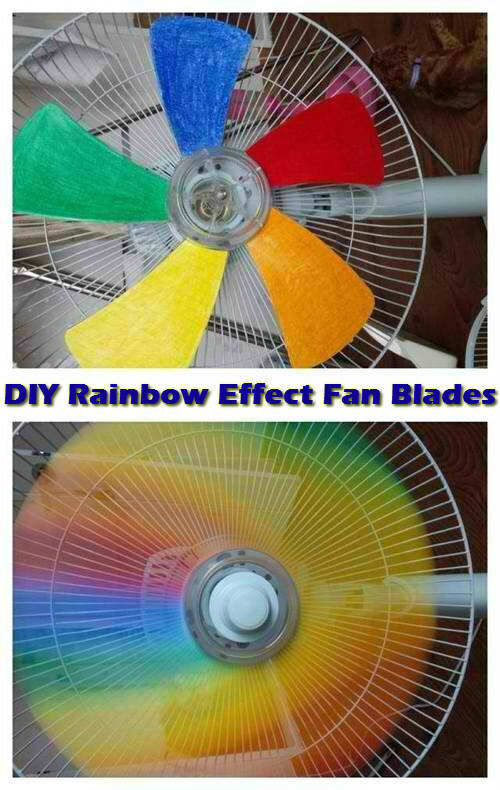 you could add colouring if you want to make them a different colour. 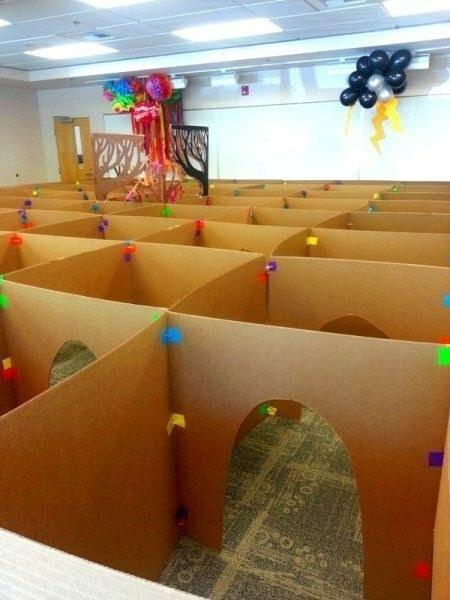 Perfect for a party or an afternoon activity. 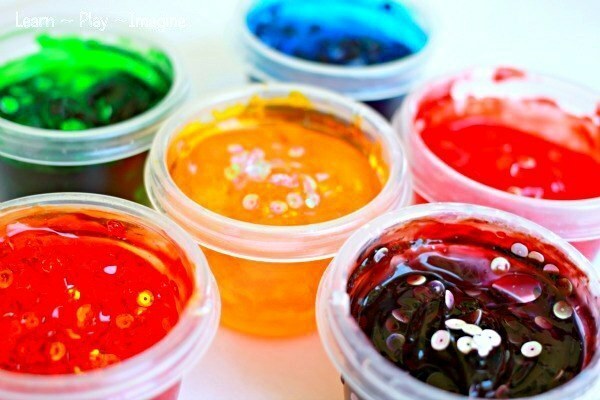 Fill the container with hair gel, add food colouring and confetti and mix. Start creating! 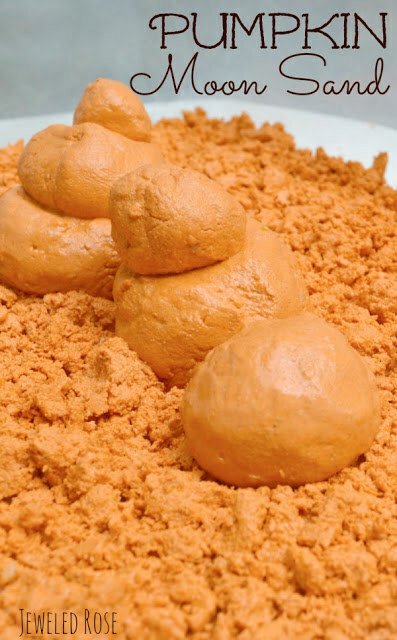 This pumpkin moon sand DIY is great for Halloween! In a bowl, combine all ingredients and mix well. Start with one cup of water and add till you get your desired consistency. And that?s it! 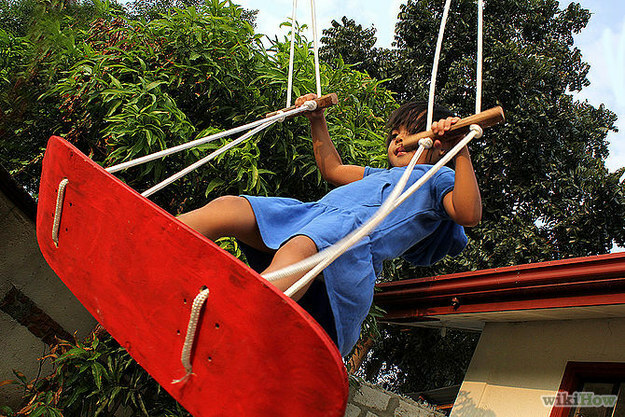 Easy peasy and super fun. 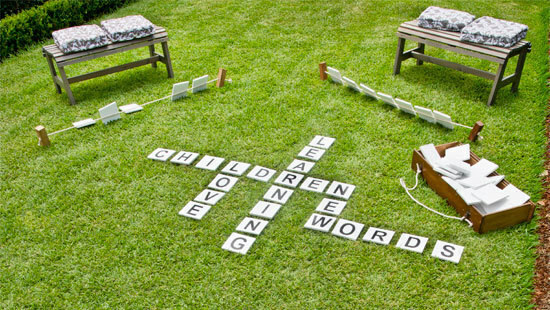 This is not only simple and fun, it has an educational twist! Purchase a pack of round foam circles and with a little splash of water, the foam sticks all by itself and can be peeled and re-stuck as many times. 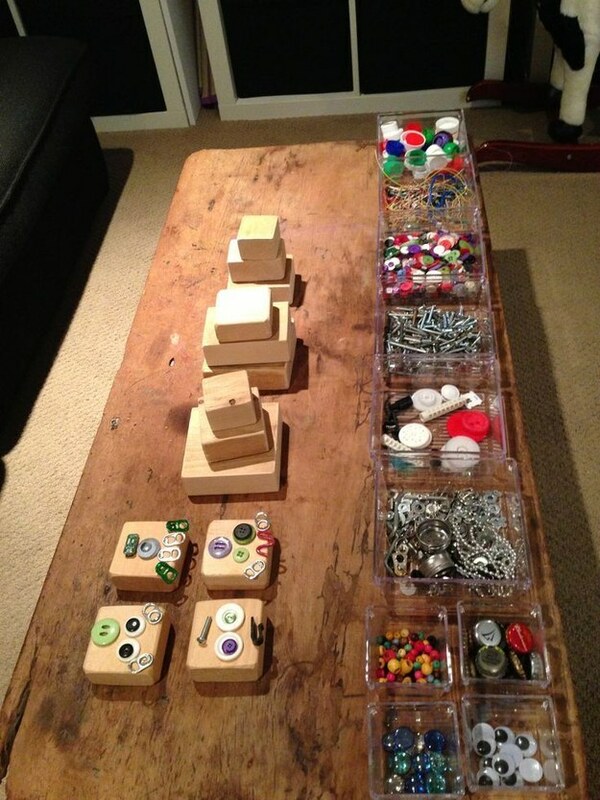 You could turn this into a learning opportunity too ? 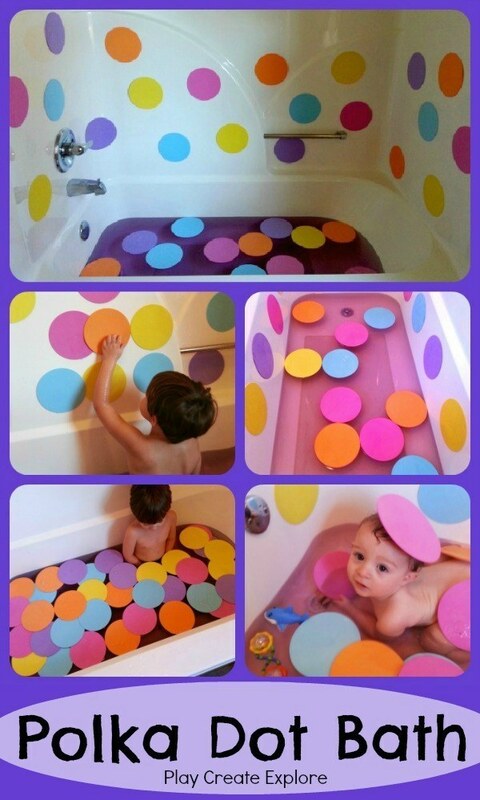 your children can separate the foam circles into colours and then count how many of each colour there are. 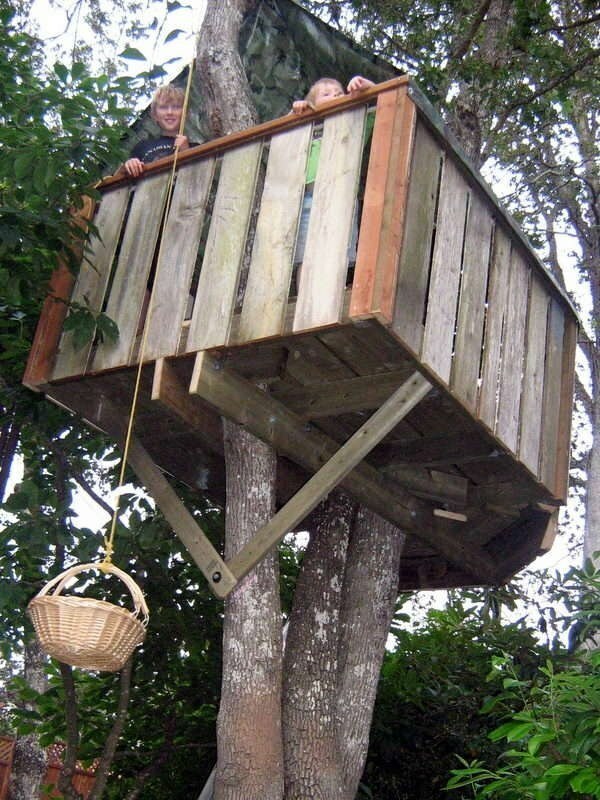 Amazing treehouse = winning childhood. 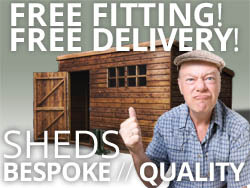 Here?s how. Hang a particle board or something similar to the fence, mix grout with non-voc paint, paint with roughly three coasts. 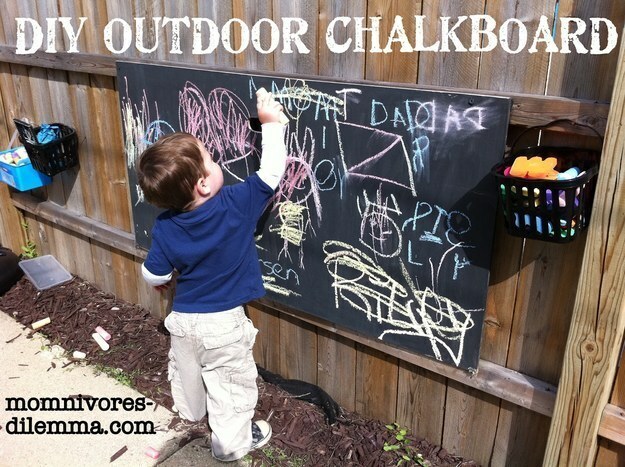 Cure the board by rubbing chalk all over it before first use. Ice cream served in a bowl made out of chocolate? Yes, please! Simply ? 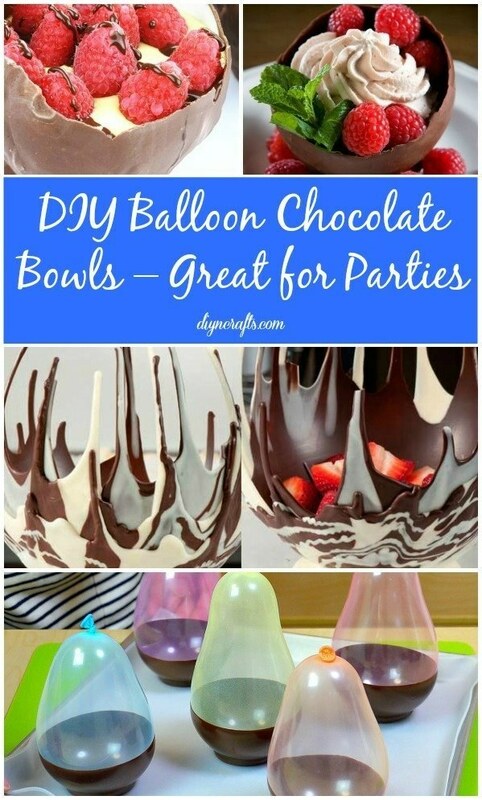 blow up some balloons and dip them in melted chocolate. Once the chocolate sets and dries, pop the balloon. You have the perfect little chocolate bowls! 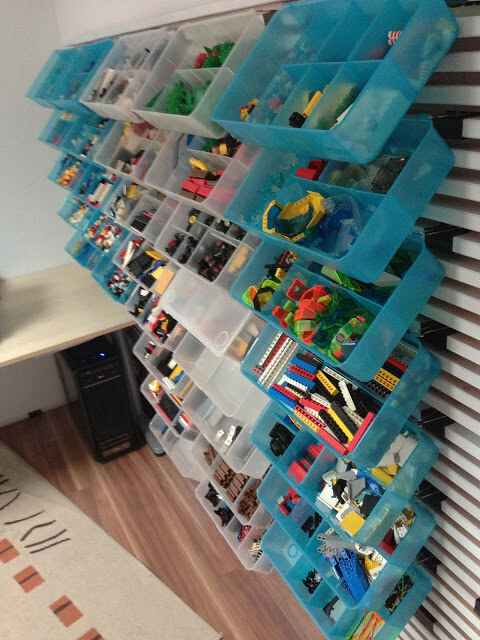 Make this and your kids will think you?re the coolest parents ever!